As if we need another reason, right? In recent years, a new generation of chefs has been reinventing Singapore's traditional food culture, fusing flavors of their local hawker favorites (chicken rice, laksa, chili crab) with modern cooking techniques and Western ingredients. The result? 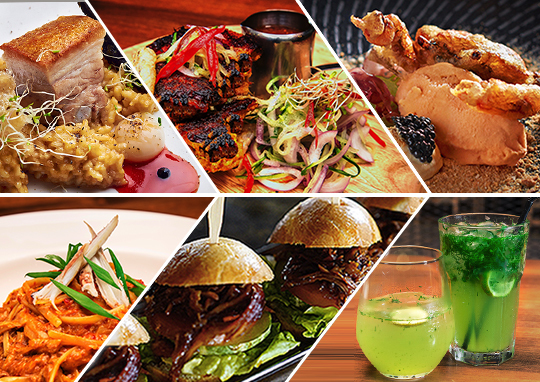 Modern Singapore cuisine or popularly known as Mod Sin. Since Wild Rocket Chef Willin Low coined the term in mid-2000, Mod Sin restaurants have sprouted all over the island, promising foodies a fresh take on Singapore's all-time favorite dishes that will make you say "Shiok!" which is Singaporean slang for delicious. Keen to try new bold flavors? Peranakan cuisine may just be the ultimate fix for palettes that crave for strong and rich flavors. Peranakan cuisine originated from original Chinese immigrants who had settled in Singapore and inter-married with local Malays. It is also referred to as ‘Nonya’, old Malay term of respect and affection for women of prominent standing. Peranakan cuisine’s distinct flavors come from the ‘rempah’ or paste which uses a mixture of spices. 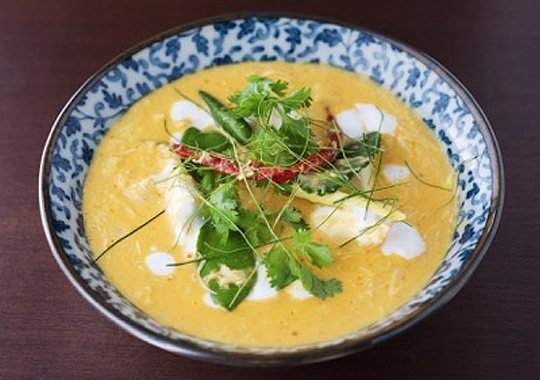 Chilies and coconut milk make these dishes delectable. At Candlenut, Chefs Malcolm Lee and Danny Chew stay true to traditional Peranakan cuisine by making their own rempahs from scratch less the preservatives and fusing it with fresh flavors to give the dishes a modern flare. Consists of blue swimmer crab meat, turmeric, galangal, and kaffir time leaf. 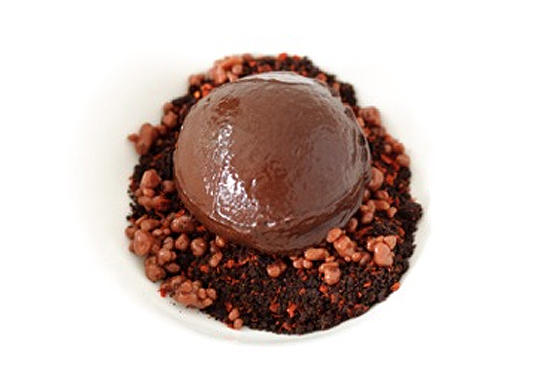 Consists of Valhrona chocolate, salted caramel, chocolate crumble, chili specks, and warm milk chocolate espuma. The Quarters seeks inspiration from various cultural quarters in Singapore and aspires to reminisce the country’s humble beginnings and evolution of culture through food. Using traditional recipes and local ingredients, it delivers contemporary interpretations of dishes Singaporeans love in a casual bistro cafe setting. Chicken thigh marinated in fresh spices, peanut sauce, onion, and cucumber, and topped with hand-made rice patty--definitely the first of its kind in Singapore. 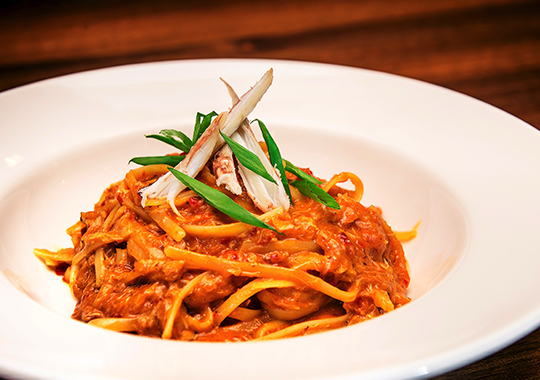 Quarters’ famous Chilli Crab Pasta provides an awesome dining experience with their hand-made sauces and shelled crab meat. 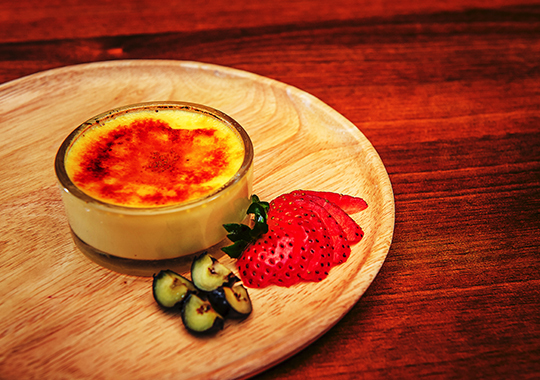 A signature dessert--the Durian Canboleh is a creme brulee made from Mao Shan Wang Durian. 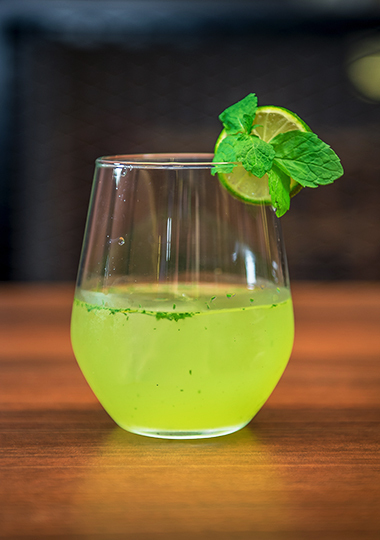 Consisting of limoncello, gin, mint, and dill, the Quarters is a refreshing and aromatic accompaniment to any meal. 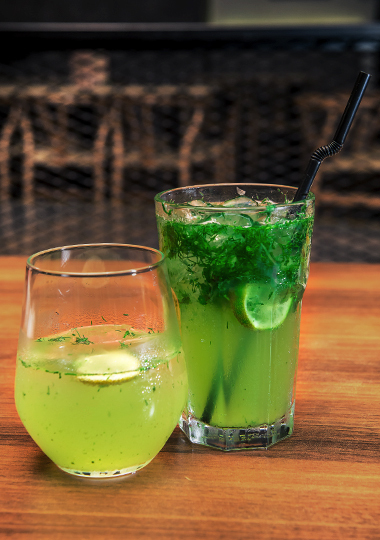 A juice made of fresh lemon, mint, and dill--simply refreshing. An Englishman, an Italian, a Frenchman, and two Singaporeans, all local residents of the Geylang neighborhood, are united by a common thread – the desire to give back to the community they have all grown to love and contribute to its rejuvenation. The Tuckshop offers a wide range of artisanal and craft beers from all over the world and delivers a casual environment for Singaporeans. Here, “local” goes beyond just referring to someone born and bred in Singapore; it means someone who supports their local neighborhood wherever they may come from. Drawn to Geylang for its diverse cultural mix and rich historical heritage, The Tuckshop is a communal space to eat, drink, socialize, bringing a fresh impetus to its old-world charm. The Tuckshop has teamed up with local brewery, Archipelago Brewery, to epitomize its tagline "Made by Locals", collaborating with SMEs and NGOs. "The Tuckshop Edition" beer evokes familiar memories and flavors of Singapore with its fresh calamnsi juice and hints of gula melaka (brown palm sugar). 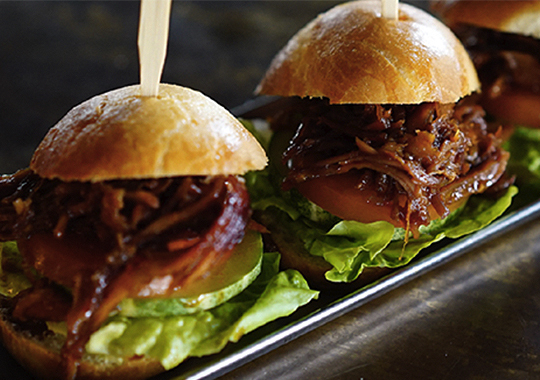 This pulled char siew is accompanied by house-made brioche buns. Labyrinth is born out of owner LG Han’s passion for cooking and his creative streak that challenges common perceptions, both in taste and visuals. 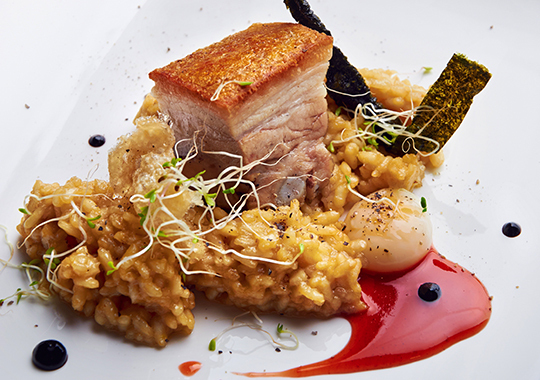 Labyrinth’s modern experimental cuisine features dishes that arouse the five basic taste sensations – sweetness, sourness, saltiness, bitterness and umami. He also draws inspiration from fresh ingredients, traditional recipes, local cultures, and culinary techniques from across the globe. 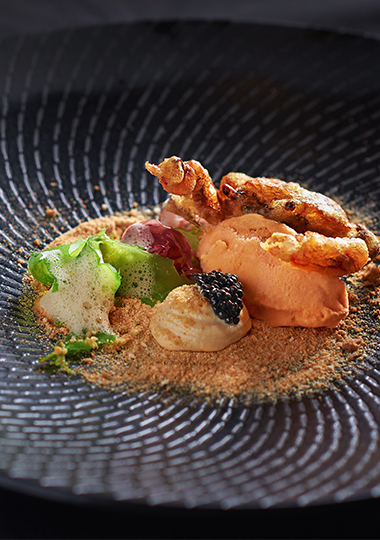 Consists of chili crab ice cream and tempura soft shell crab. 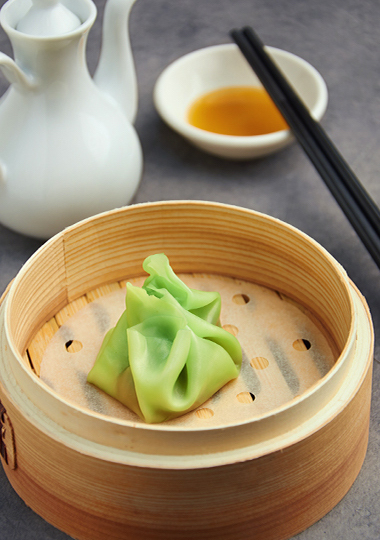 Dumplings consist of Gula Jawa palm sugar icicle, coconut and red bean soup, delicately wrapped in traditional Har Gow skin. 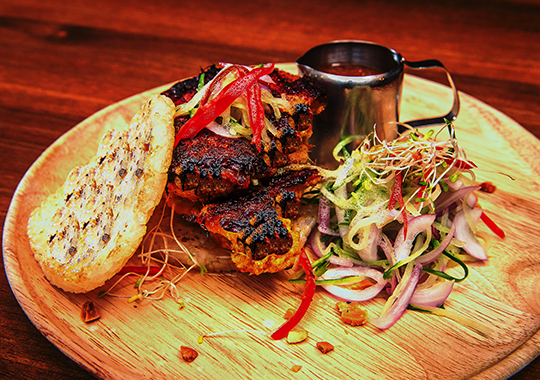 If you want to savour this awesome new cuisine, book that flight to Singapore! Buy your tickets to Singapore via Cebu Pacific NOW!